The symbolism of fire was extended to the use of candles after their introduction during the 1st century in Rome and continues to be important in many of today’s religious traditions. In Judaism, the Menorah, or seven branched candelabra was first used by Moses during the Exodus and later in the Temple in Jerusalem. It has been a symbol of Judaism since ancient times and is the emblem on the coat of arms of the modern state of Israel. 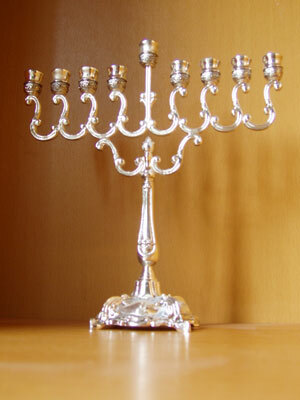 The Menorah is also a symbol closely associated with the Jewish holiday of Hanukkah. According to the Talmud, after the desecration of the Jewish Temple in Jerusalem, there was only enough consecrated olive oil left to fuel the eternal flame in the Temple for one day. 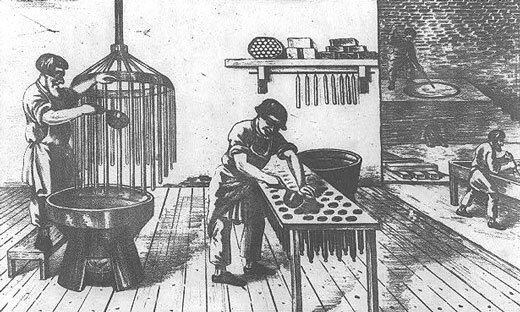 Miraculously, the oil burned for eight days which was enough time to make new pure oil. The Hanukkah menorah has become an eight-branched candelabra, plus a ninth branch with a candle that is used to light the other eight. In the liturgies of many Christian denominations beeswax candles must be used in the majority of rites. Strict regulations have been developed to guide the number and placement of the candles for various services. 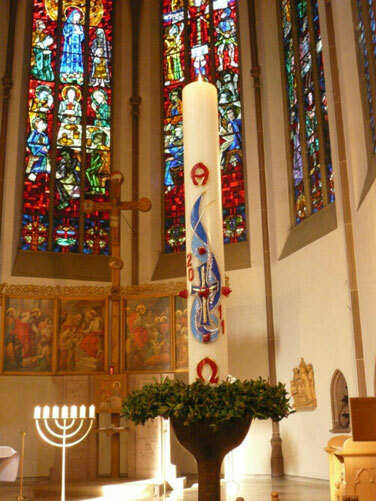 In the Eastern Orthodox tradition the Paschal Candle is used during the Easter season. 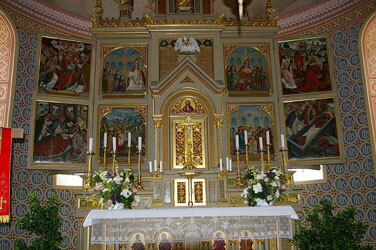 The composition of the Paschal candle is said to be representative of Christ. The beeswax is likened to the body of Jesus, the wick symbolizes his soul, and the flame his divinity. Candles are also an important part of Buddhist religious traditions. 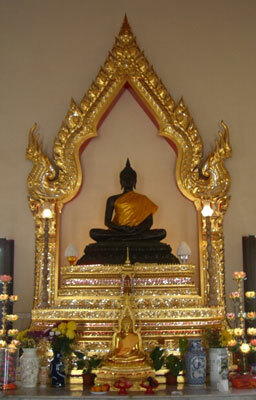 Candles, incense, and flowers are commonly placed in front of Buddhist shrines as a sign of respect. The light of the candles represents the illumination of Buddha’s teachings and the metaphor of light in various Buddhist scriptures. 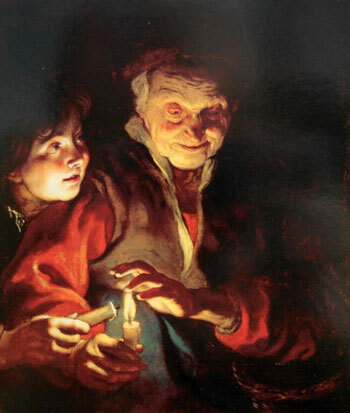 The first definitive use of candles dates to the 1st C. of ancient Rome. Early candles were of two types. The first type was similar to a torch. It was made of a heavy wick of twisted fiber coated with pitch. The second, and the more common type, were made of tallow. Most tallow candles were made by repeatedly dipping the wick into molten tallow or by pouring melted tallow over a hanging wick and allowing it to cool. 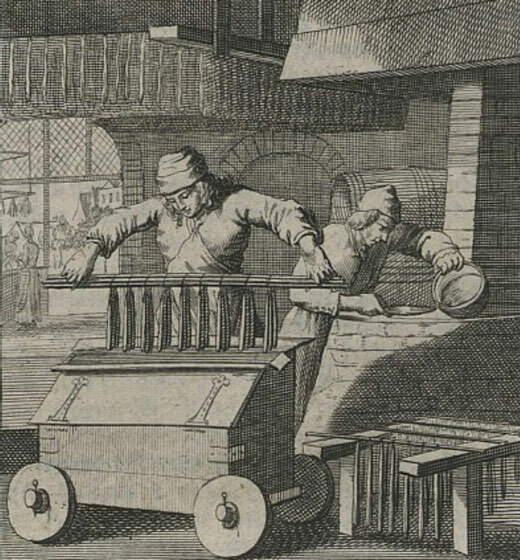 By the late Middle Ages candles started to be manufactured in metal molds. Copper, tin or pewter were the most popular and consisted of capped cylinders with small holes wick to pass through. With the wick in place, the mold was filled with melted tallow and allowed to cool. In the middle of the 19th C. the English Physicist, Michael Faraday gave a series of lectures entitled the Christmas Lectures at the Royal Institution. One of the lectures was entitled, “The Chemical History of the Candle”. In it he described how the burning candle operates. The lighted wick melts and vaporizes the candle solids. The vapor rises into the middle of the flame with a moderately hot temperature of about 2100 degrees F (approx. 1420 degrees K). This temperature is not quite hot enough to entirely burn the carbon so it incandesces with warm yellow color. At the outer layer there is more oxygen available so the flame can reach a somewhat higher temperature of approximately 2600 degrees F (approx. 1800 degrees K). With this higher temperature the flame changes color and becomes a bit bluer but overall the light emitted remains a warm yellow color. A precursor to the candle was most likely the wood splinter and rushlight. The wood splinter was generally a long solid piece of straight-grained wood approximately ¼” thick. Rushlights were long freshly-cut rushes that were soaked in grease. Both could be made in quantity and stored for future use. When needed they would be held in a slanting upward position and then burned. 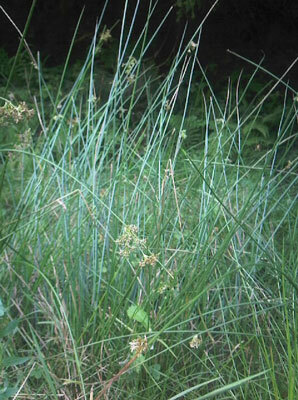 A three foot long rush would burn for approximately one hour and give off the same quantity of light as a candle. Because of the low lumen output of candles there is inevitably a large contrast created in the luminous environment. A candle is capable of only illuminating an area in close proximity to it. Therefore the areas remote from the candle are cast in shadow. This large contrast increases the perceived level of drama and can be creatively used to create a greater sense of intimacy. This visual effect can be clearly seen in this painting by Peter Paul Reubens, c. 1616.